In the latest of a series of executive departures at one of the IT industry’s top hardware manufacturers, Lenovo North American channel chief Sammy Kinlaw will be leaving the company effective January 19th. According to a company spokesperson, Kinlaw has decided “to pursue an opportunity outside of Lenovo.” Rob Cato will succeed Kinlaw as interim channel chief, and will also continue serving in his current role as Morrisville, N.C.-based Lenovo's executive director for public sector, workstation, and OEM sales. Kinlaw’s exit follows the October 2016 announcement that Chris Frey, then vice president and general manager of Lenovo’s North American commercial business, was leaving the company and the more recent news last August that Emilio Ghilardi was stepping down from his post as president of Lenovo North America. Ghilardi added oversight of Lenovo’s U.S. SMB business to Kinlaw's prior duties running the partner organization last spring. "Sammy has made numerous contributions to the Lenovo business and is well-respected in the industry. We wish him well in his new endeavor," said Lenovo's spokesperson. Lenovo reported its first loss in six quarters last August. Word that the company had cut two percent of its global workforce followed some two months later. 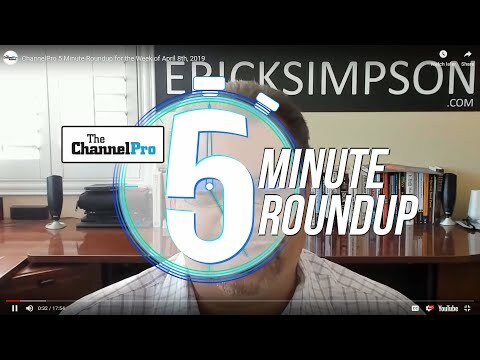 In an interview with ChannelPro last April at the company’s Accelerate partner event, however, Ghilardi reported strong recent results for through-partner sales to small and midsize businesses. 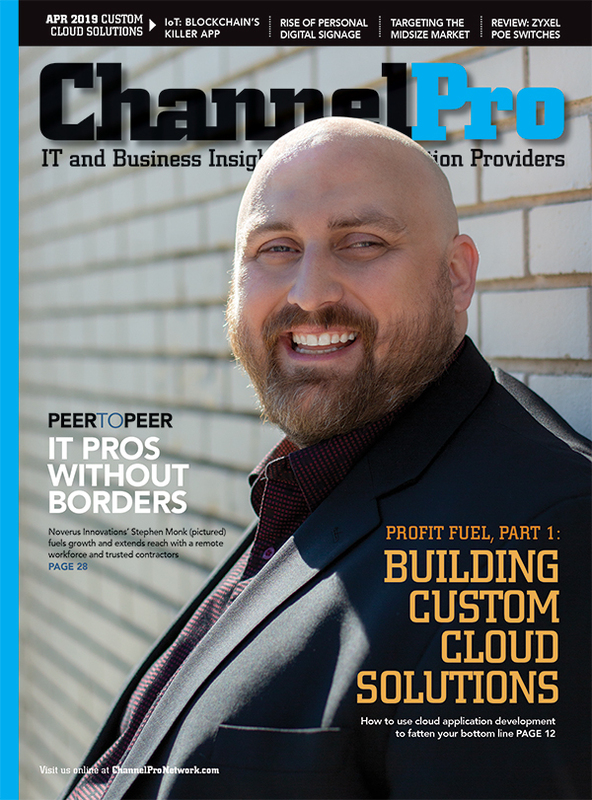 “My SMB business in the channel grew 47 percent year on year,” he said. 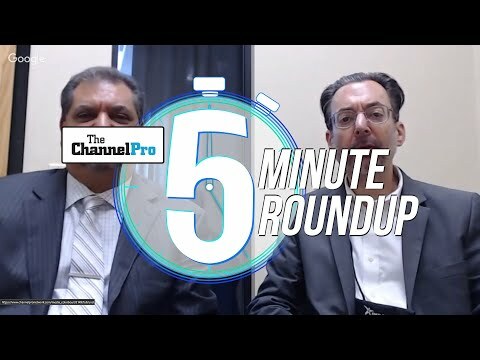 In a separate conversation with ChannelPro at Accelerate, Kinlaw suggested that Lenovo’s 2014 purchase of IBM’s x86 server business and subsequent push into the data center market had distracted it from its traditional focus on PCs. Lenovo’s product launches at this year’s Consumer Electronics Show, now underway in Las Vegas, reflect that renewed emphasis on PCs. The extensive lineup of new offerings unveiled at that show include new T-series, X-series, and L-series laptops and the Miix 630, a detachable 2-in-1 device that’s also the first Windows 10 laptop from Lenovo powered by ARM-based Qualcomm Snapdragon processors.